9780312872366 | 1 edition (Tor Books, July 1, 2002), cover price $27.95 | About this edition: Riane, the prophesied redeemer known as the Dar Sala-at, and the V'ornn invader Annon Ashera, now united as a single being due to a spell, take on a new challenge as they discover that the spell has opened up the Abyss, freeing daemons imprisoned there. 9780812572346 | Reissue edition (Tor Fantasy, November 1, 2003), cover price $7.99 | About this edition: In the sequel to The Ring of Five Dragons, Riane, the prophesied redeemer Dar Sala-at, and V'ornn Annon Ashera, now united as a single being thanks to a magical spell, take on a new challenge as they discover that the spell has opened up the Abyss, freeing daemons imprisoned there. 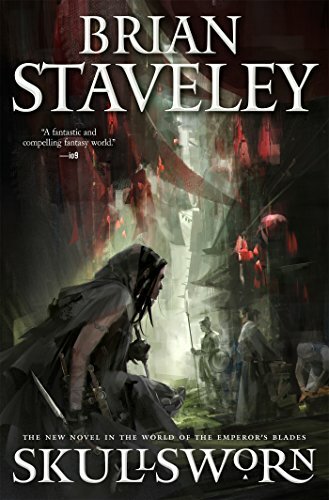 9780765389879 | Tor Books, April 25, 2017, cover price $27.99 | About this edition: Brian Staveley’s new standalone, Skullsworn, returns to the critically acclaimed Chronicle of the Unhewn Throne universe, following a priestess-assassin for the God of Death. 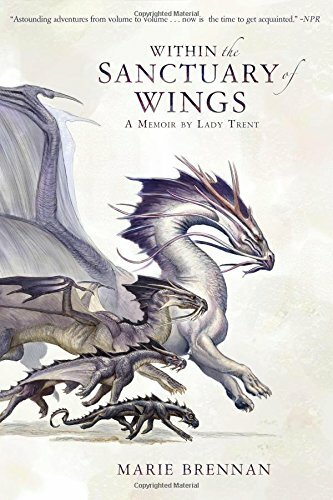 9780765377654 | Tor Books, April 25, 2017, cover price $27.99 | About this edition: Within the Sanctuary of Wings is the conclusion to Marie Brennan's thrilling Lady Trent Memoirs After nearly five decades (and, indeed, the same number of volumes), one might think they were well-acquainted with the Lady Isabella Trent--dragon naturalist, scandalous explorer, and perhaps as infamous for her company and feats of daring as she is famous for her discoveries and additions to the scientific field. 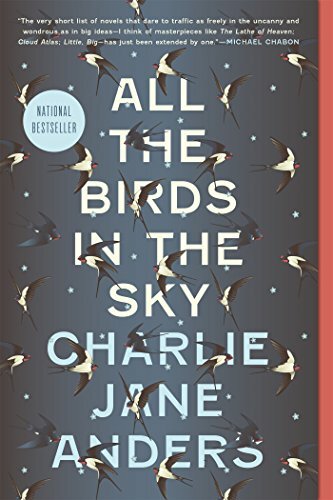 9780765379948 | Tor Books, January 26, 2016, cover price $25.99 | About this edition: Entertainment Weekly's 27 Female Authors Who Rule Sci-Fi and Fantasy Right Now Winner of the 2017 Nebula Award for Best NovelFinalist for the 2017 Hugo Award for Best NovelPaste's 50 Best Books of the 21st Century (So Far) List“The book is full of quirkiness and playful detail. 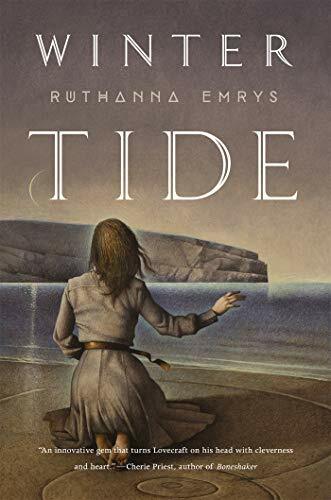 9780765379955 | Reprint edition (Tor Books, April 11, 2017), cover price $15.99 | About this edition: Entertainment Weekly's 27 Female Authors Who Rule Sci-Fi and Fantasy Right Now Winner of the 2017 Nebula Award for Best NovelFinalist for the 2017 Hugo Award for Best NovelPaste's 50 Best Books of the 21st Century (So Far) List“The book is full of quirkiness and playful detail. 9781509827824 | Collectors Library, April 4, 2017, cover price $12.99 | About this edition: Designed to appeal to the book lover, the Macmillan Collector's Library is a series of beautifully bound pocket-sized gift editions of much loved classic titles. 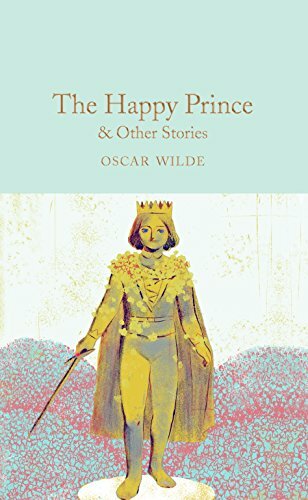 9781905716623, titled "The Happy Prince & Other Stories" | Collectors Library, September 1, 2013, cover price $9.95 | About this edition: Oscar Wilde is remembered today primarily as a brilliant and witty playwright and the author of the novel, The Picture of Dorian Gray. 9781507678589 | Createspace Independent Pub, January 23, 2015, cover price $6.50 | About this edition: A statue of a long dead prince befriends a swallow who helps the Prince to alleviate the suffering of the townspeople. 9781500594046 | Createspace Independent Pub, July 20, 2014, cover price $7.00 | About this edition: A kind-hearted statue who watches over the people in a city—a nightingale willing to sacrifice everything for the beauty of love—a giant whose selfishness leaves his garden blanketed in eternal winter—these are a few of the characters you will meet in Oscar Wilde's collection of poignant and often bittersweet literary fairy tales. 9781406502411 | Dodo Pr, November 30, 2005, cover price $12.99 | About this edition: Large format for easy reading. 9781853261237, titled "The Happy Prince & Other Stories" | Wordsworth Editions Ltd, December 1, 1999, cover price $3.99 | About this edition: In these delightful tales, Oscar Wilde employs all his grace, artistry and wit. 9780141328317 | Abridged edition (Gardners Books, August 6, 2009), cover price $16.45 | About this edition: This is a haunting, magical fairy tale collection, in which Oscar Wilde beautifully evokes (amongst others) "The Happy Prince", who was not so happy after all, "The Selfish Giant" who learned to love little children and "The Star Child" who did not love his parents as much as he should. 9780688103903 | William Morrow & Co, April 1, 1991, cover price $16.95 | About this edition: This facsimile of the 1913 edition includes, along with the title story, 'The nightingale and the rose,' 'The selfish giant,' 'The devoted friend,' and 'The remarkable rocket. 9780606123266 | Demco Media, January 1, 1996, cover price $10.00 | About this edition: Includes 'The Happy Prince,' 'The Selfish Giant,' 'The Devoted Friend,' 'The Remarkable Rocket,' 'The Nightingale and the Rose,' 'The Young King,' 'The Birthday of the Infanta,' 'The Star-Child,' and 'The Fisherman and His Soul. 9780833592439, titled "Happy Prince and Other Stories" | Turtleback Books, October 1, 1999, cover price $13.35 | About this edition: The Happy Prince and Other Tales (sometimes called The Happy Prince and Other Stories) is a collection of stories for children by Oscar Wilde first published in May 1888. 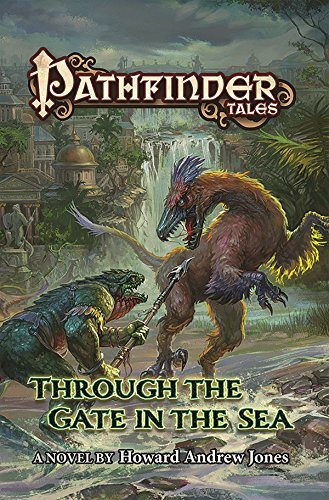 9780765384409 | Tor Books, April 4, 2017, cover price $14.99 | About this edition: Pathfinder is the world's bestselling tabletop role-playing game―now adapted as a series of novels. 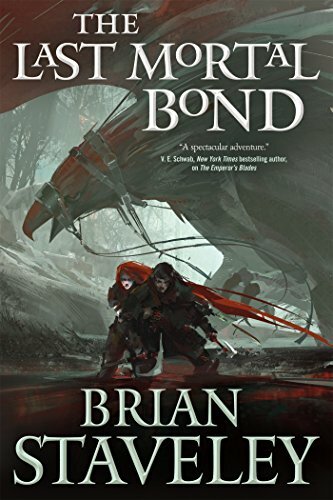 9781250092403 | St Martins Pr, August 2, 2016, cover price $27.99 | About this edition: Centuries ago, Illarion was betrayed– a dragon made human against his will, then forced to serve humanity as a dragonmount in their army, and to fight for them in barbaric wars, even while he hated everything about them. 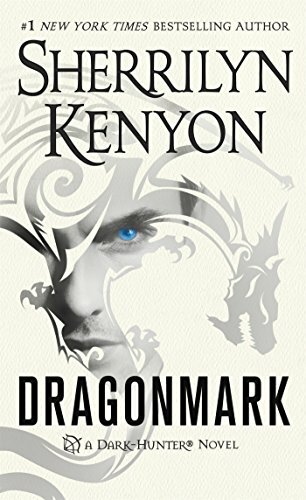 9781250092427 | St Martins Pr, April 4, 2017, cover price $8.99 | About this edition: #1 New York Times bestselling author Sherrilyn Kenyon brings us back to the astonishing world of the Dark-Hunters in Dragonmark, where man and mythology collide. 9781511363143 | Unabridged edition (Brilliance Audio, August 2, 2016), cover price $34.99 | About this edition: Centuries ago, Illarion was betrayed—a dragon made human against his will, then forced to serve humanity as a dragonmount in their army, and to fight for them in barbaric wars, even while he hated everything about them. 9781511363150 | Mp3 una edition (Brilliance Audio, August 2, 2016), cover price $29.99 | About this edition: Centuries ago, Illarion was betrayed—a dragon made human against his will, then forced to serve humanity as a dragonmount in their army, and to fight for them in barbaric wars, even while he hated everything about them. 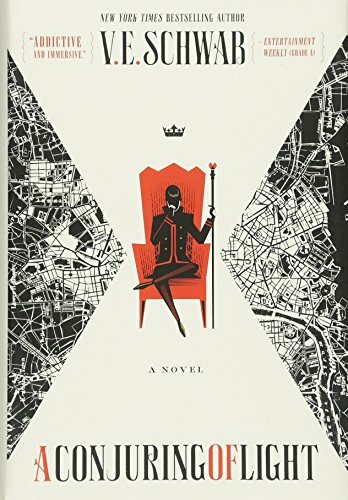 In Cathy Clamp's Illicit, when a border dispute between two bear clans destabilizes shapeshifter relations throughout Europe and threatens to reveal their existence to humans, the Sazi High Council orders both sides to the negotiation table. The peace talks take place in Luna Lake, the American community where all shifter species--wolf, cat, bird, bear, and more--live in harmony. Diplomats, their families, and security personnel stream into town, among them Dalvin Adway, a Wolven agent. Dalvin is startled to find Rachel Washington in Luna Lake. The last time he saw her, they were children in Detroit. Then she was kidnapped and, he thought, murdered. But Rachel became an owl-shifter as a result of the attack and has avoided family and old friends ever since, knowing they would not understand her . She's stunned to see Dalvin and learn that he, too, is an owl-shifter. Their wary friendship is on the brink of becoming something more when conspiracy and betrayal cause the peace talks to break down. The fight between the bear clans will be settled through a form of traditional challenge--a risky tactic that might lead to full-blown war. Rachel is determined to prevent that, even if it means taking up the challenge herself! 9780765388315 | Tor Books, November 1, 2016, cover price $26.99 | About this edition: In Cathy Clamp's Illicit, when a border dispute between two bear clans destabilizes shapeshifter relations throughout Europe and threatens to reveal their existence to humans, the Sazi High Council orders both sides to the negotiation table. 9780765377227 | Tor Books, November 1, 2016, cover price $15.99 | About this edition: In Cathy Clamp's Illicit, when a border dispute between two bear clans destabilizes shapeshifter relations throughout Europe and threatens to reveal their existence to humans, the Sazi High Council orders both sides to the negotiation table. 9780765390905 | Tom Doherty Assoc Llc, April 4, 2017, cover price $25.99 | About this edition: One of NPR's Best Books of 2017! 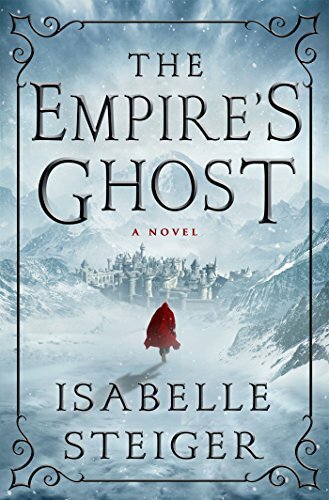 9781250088482 | Thomas Dunne Books, March 21, 2017, cover price $25.99 | About this edition: Isabelle Steiger has crafted a powerful and masterful debut with The Empire's Ghost, the first book in a haunting new epic fantasy series. 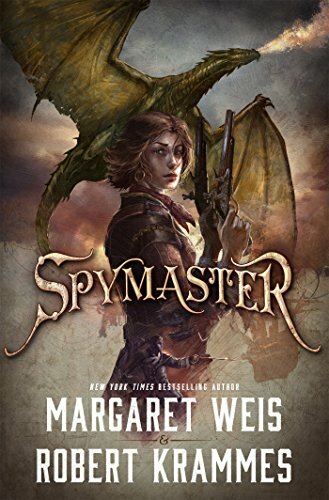 9780765381071 | Tor Books, March 21, 2017, cover price $27.99 | About this edition: The start of a swashbuckling adventure from New York Times bestselling author Margaret Weis and Robert KrammesCaptain Kate Fitzmaurice was born to sail. 9780765380289 | Tor Books, March 1, 2016, cover price $27.99 | About this edition: R.
9780765380296 | Reprint edition (Tor Books, March 21, 2017), cover price $15.99 | About this edition: R.
9781472818508 | Osprey Games, March 21, 2017, cover price $18.00 | About this edition: The Frostgrave Folio is the complete collection of all previously released Frostgrave mini-ebook supplements in one printed volume. 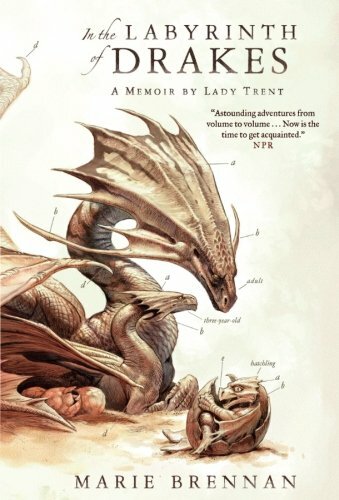 9780765377647 | Reprint edition (Tor Books, March 14, 2017), cover price $15.99 | About this edition: In the Labyrinth of Drakes, the thrilling new book in the acclaimed fantasy series from Marie Brennan, the glamorous Lady Trent takes her adventurous explorations to the deserts of Akhia. 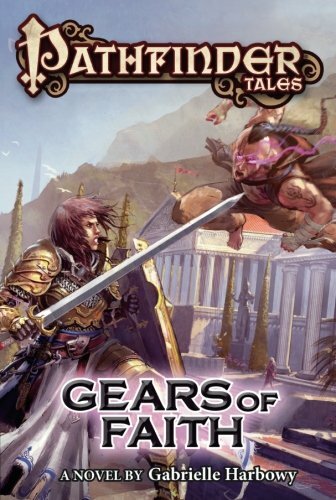 9780765336422 | Tor Books, March 15, 2016, cover price $28.99 | About this edition: The trilogy that began with The Emperor's Blades and continued in The Providence of Fire reaches its epic conclusion, as war engulfs the Annurian Empire in Brian Staveley's The Last Mortal Bond The ancient csestriim are back to finish their purge of humanity; armies march against the capital; leaches, solitary beings who draw power from the natural world to fuel their extraordinary abilities, maneuver on all sides to affect the outcome of the war; and capricious gods walk the earth in human guise with agendas of their own. 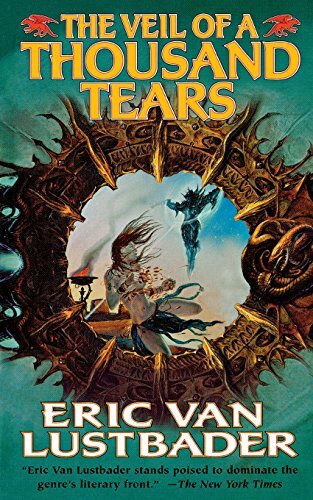 9780765336453 | Reprint edition (Tor Books, March 14, 2017), cover price $17.99 | About this edition: The trilogy that began with The Emperor's Blades and continued in The Providence of Fire reaches its epic conclusion, as war engulfs the Annurian Empire in Brian Staveley's The Last Mortal Bond The ancient csestriim are back to finish their purge of humanity; armies march against the capital; leaches, solitary beings who draw power from the natural world to fuel their extraordinary abilities, maneuver on all sides to affect the outcome of the war; and capricious gods walk the earth in human guise with agendas of their own. 9781480517707 | Mp3 una edition (Brilliance Audio, March 15, 2016), cover price $14.99 | About this edition: The trilogy that began with The Emperor's Blades and continued in The Providence of Fire reaches its epic conclusion, as war engulfs the Annurian Empire in Brian Staveley's The Last Mortal BondThe ancient csestriim are back to finish their purge of humanity; armies march against the capital; leaches, solitary beings who draw power from the natural world to fuel their extraordinary abilities, maneuver on all sides to affect the outcome of the war; and capricious gods walk the earth in human guise with agendas of their own. 9781480517677 | Unabridged edition (Brilliance Audio, March 15, 2016), cover price $29.99 | About this edition: The trilogy that began with The Emperor's Blades and continued in The Providence of Fire reaches its epic conclusion, as war engulfs the Annurian Empire in Brian Staveley's The Last Mortal BondThe ancient csestriim are back to finish their purge of humanity; armies march against the capital; leaches, solitary beings who draw power from the natural world to fuel their extraordinary abilities, maneuver on all sides to affect the outcome of the war; and capricious gods walk the earth in human guise with agendas of their own. 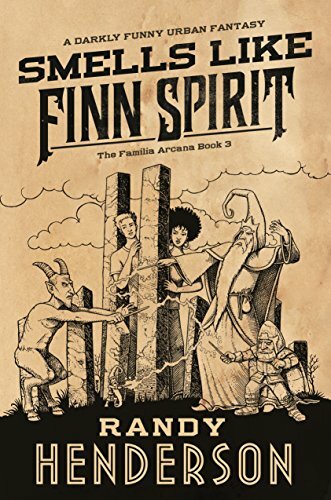 9780765378125 | Tor Books, March 7, 2017, cover price $27.99 | About this edition: Finn Graymare is back in the final installment of Randy Henderson's Familia Arcana series, Smells Like Finn Spirit. 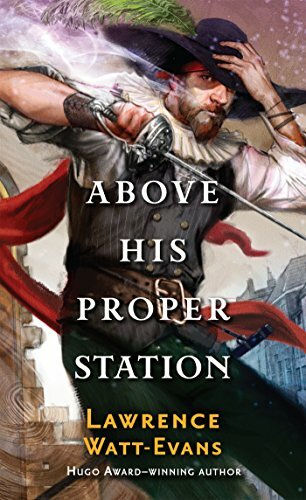 9780765362780 | Tor Fantasy, March 7, 2017, cover price $7.99 | About this edition: Above His Proper Station is the second novel in a fantasy series set in a world of sorcerous aristocrats. 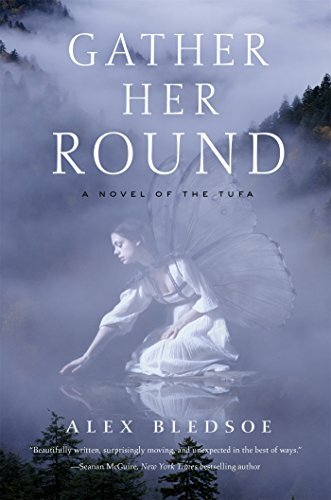 9780765383341 | Tor Books, March 7, 2017, cover price $24.99 | About this edition: In Cloud County, where music and Tufa, the otherworldly fae community, intermix, a monster roams the forest, while another kind of evil lurks in the hearts of men. 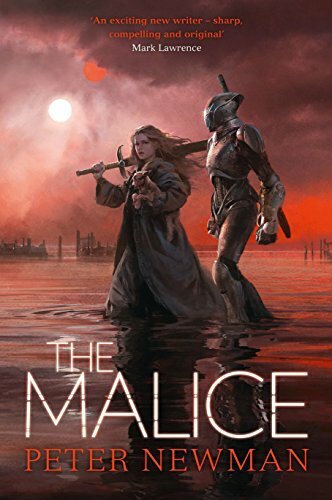 9780007593163 | Harpercollins Pub Ltd, May 19, 2016, cover price $23.20 | About this edition: `The Malice was entertaining and riveting, with almost never a dull moment. 9780008201036 | Harper Voyager, March 7, 2017, cover price $16.99 | About this edition: Following Peter Newman’s brilliant debut, THE VAGRANT. 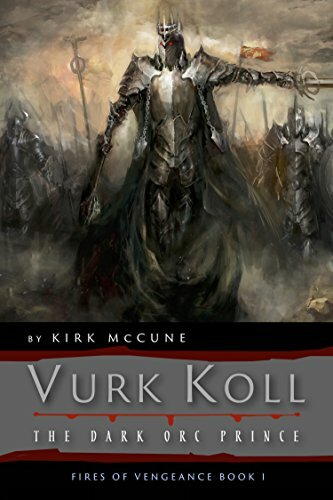 9780996174046 | Sew edition (Procyon Pr, June 1, 2016), cover price $27.99 | About this edition: VURK KOLL: THE DARK ORC PRINCE: There are Orcs, and then there are the Krodun Mur Orcs with whom humans have had only a few skirmishes in recent years. 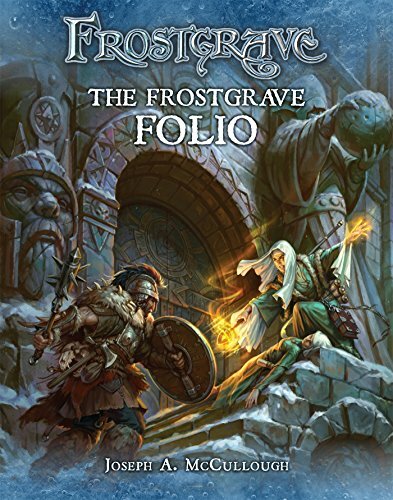 9781944505332 | Reprint edition (Procyon Pr, March 1, 2017), cover price $19.99 | About this edition: VURK KOLL: THE DARK ORC PRINCE: There are Orcs, and then there are the Krodun Mur Orcs with whom humans have had only a few skirmishes in recent years. 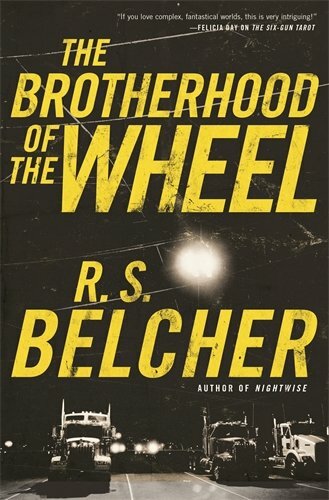 9780765387462 | Tor Books, February 21, 2017, cover price $25.99 | About this edition: Witness the fate of beloved heroes and notorious foes in the heart-stopping conclusion to V.
9780765384386 | Tor Books, February 21, 2017, cover price $14.99 | About this edition: Deepwater salvager Mirian Raas and her bold crew may have bought their nation’s freedom with a hoard of lost lizardfolk treasure, but their troubles are only just beginning in this sequel to Beyond the Pool of Stars. 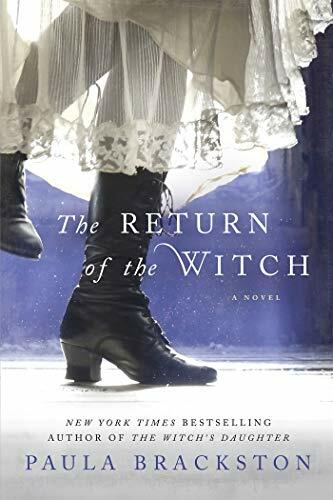 9781250028815, titled "The Return of the Witch" | Thomas Dunne Books, March 8, 2016, cover price $25.99 | About this edition: Paula Brackston's debut novel, The Witch's Daughter, was the little book that could--with a captivating story, remarkable heroine, and eye-catching package, it has now netted over 200,000 copies in all formats. 9781250118394, titled "The Return of the Witch" | Reprint edition (Griffin, February 14, 2017), cover price $16.99 | About this edition: Paula Brackston's debut novel, The Witch's Daughter, was the little book that could--with a captivating story, remarkable heroine, and eye-catching package, it has now netted over 200,000 copies in all formats. 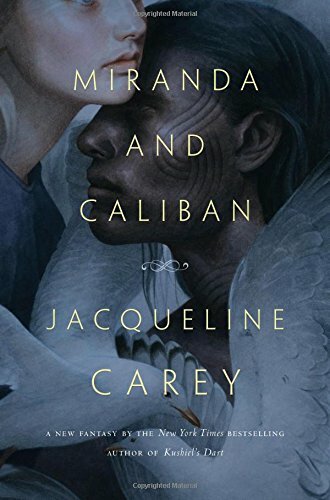 9780765386793 | Tor Books, February 14, 2017, cover price $25.99 | About this edition: Miranda and Caliban is bestselling fantasy author Jacqueline Carey’s gorgeous retelling of The Tempest.